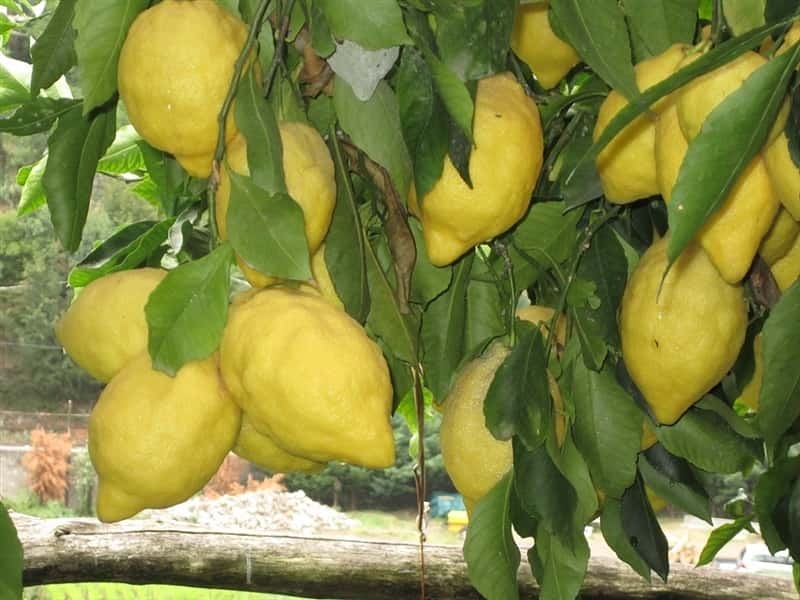 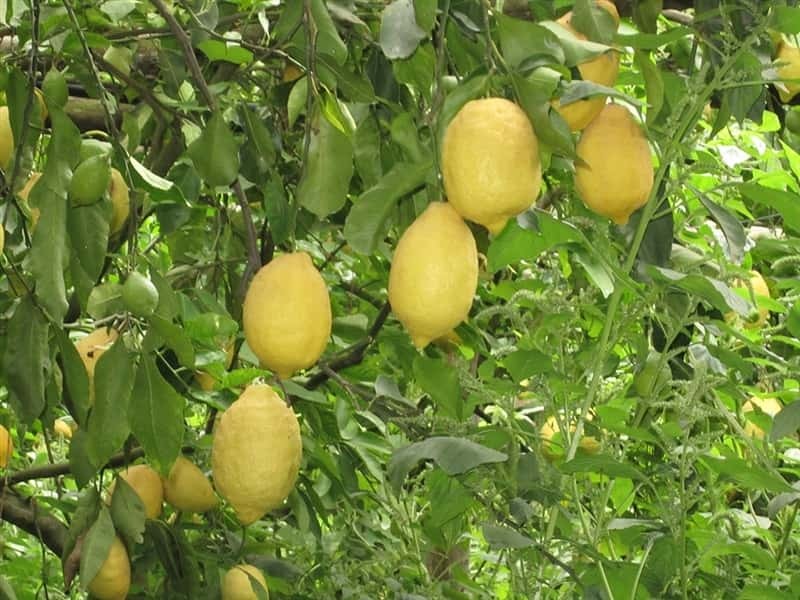 Since 2009, the Azienda Agricola Buonocore takes care of both cultivation and commercialization of the "Costa d'Amalfi" lemon PGI, the agricultural symbol of the Divine coast. 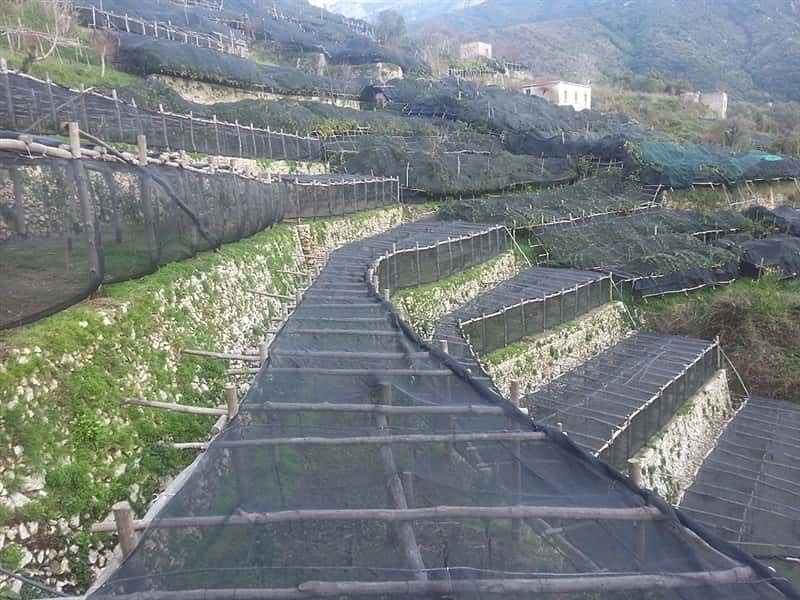 It is located in a hilly area of Maiori, beautiful town of the Amalfi coast. 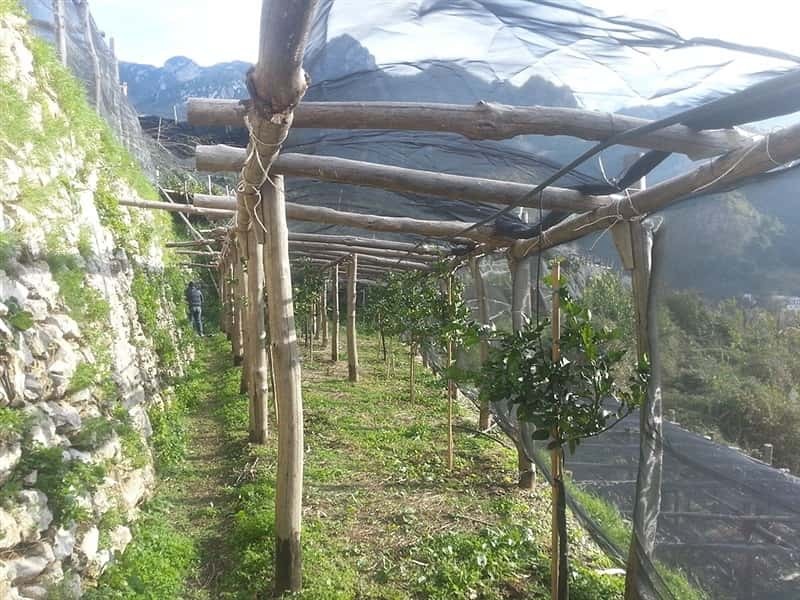 The cultivation of this delicious citrus takes place on the typical terraced gardens, on the ridges of the hills, without using pesticides and in full respect of natural resources, for preserving the environment and ensuring the customer a genuine product. 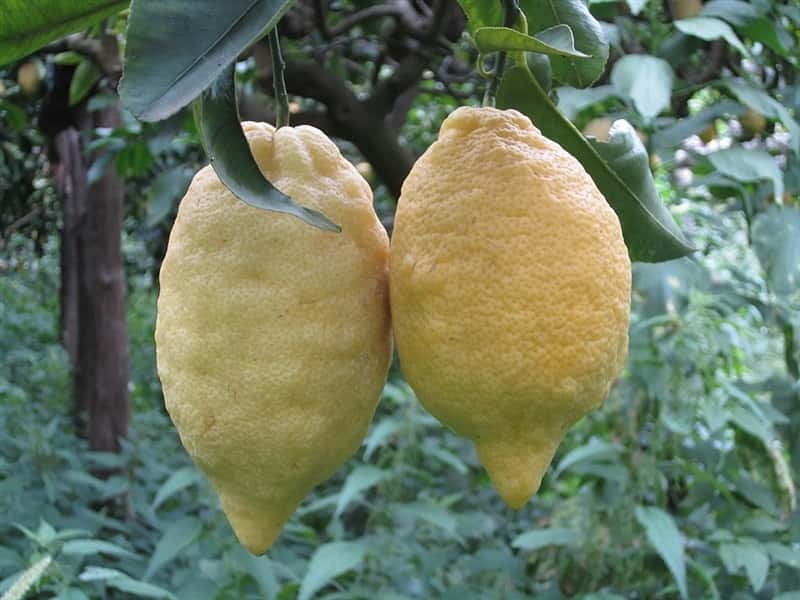 This kind of lemon has, in fact, many properties and qualities: in the Middle Ages it was used as a natural remedy for scurvy by the Amalfi merchants, during their trade relations across the Mediterranean. 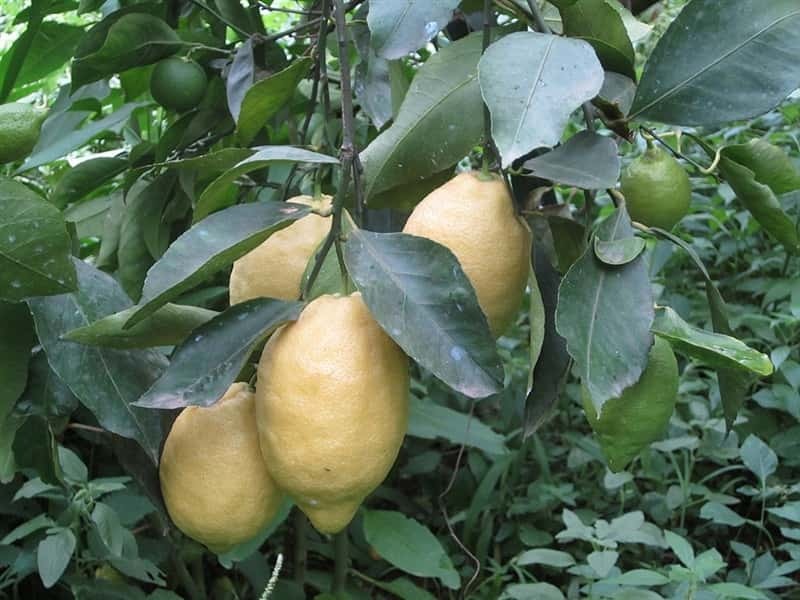 The peel is rich in essential oils and terpenes; the flesh is juicy with few seeds: for this reason the Sfusato Amalfitano lemon is a perfect ingredient in cuisine, from sauce to marinating, from cakes to first dishes, from meat dishes to fish ones, from liqueurs to infusions. 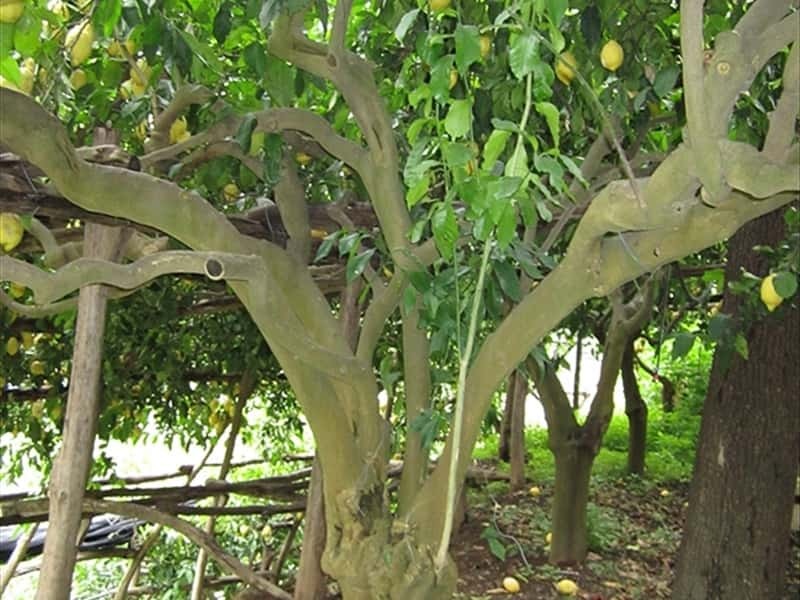 This structure web page has been visited 29,883 times.